Come and discover the idyllic country living and modern conveniences Queenstown has to offer. 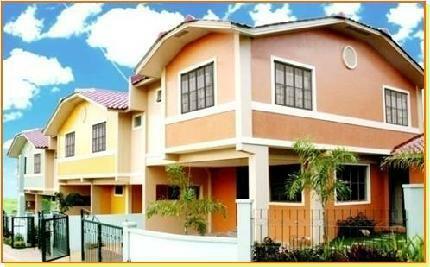 Queenstown Heights is a well-conceived residential development in Antipolo City. It’s friendly as well as elegant. Surrounded by beauty and regal in its simplicity. We’ve got fresh air, misty mornings, beautiful woodland, quiet country lanes. and yet we’re easy to reach from Metro Manila through the Ortigas Avenue Extension and Marcos Highway.